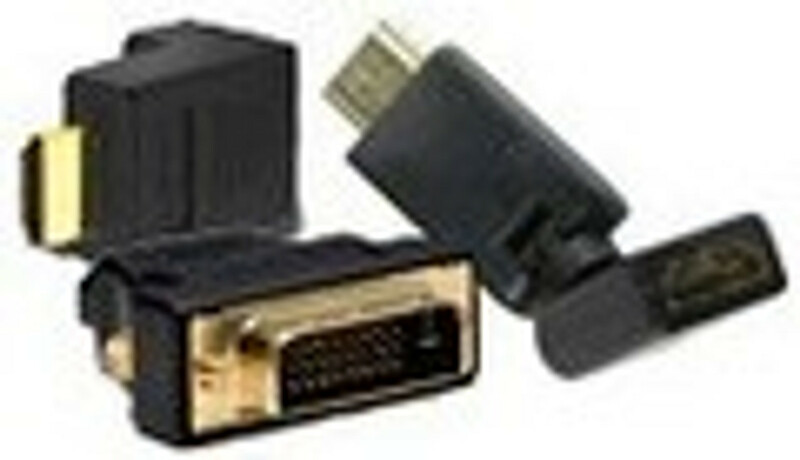 A Cable Adapter is a device that converts attributes of one electrical device or system to those of an otherwise incompatible device or system. Some modify power or signal attributes, while others merely adapt the physical form of one electrical connector to another. Adapters are one of the most overlooked accessories. If you're looking for the right adapter, look no further. We have what you need. Cablesupply is where you can purchase the cables, power supplies, and adapters for a host of products.